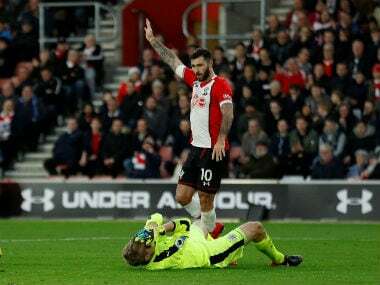 Southampton striker Charlie Austin will be allowed to leave the club if an offer come in before the transfer window closes on Thursday, manager Ralph Hasenhuettl said. 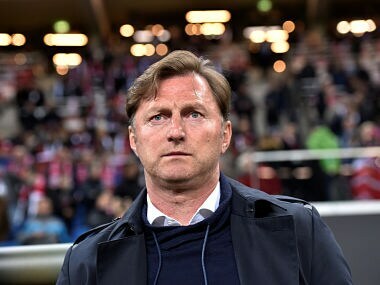 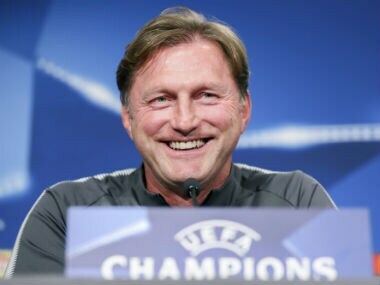 Ralph Hasenhuettl took charge of Leipzig for 2016/17, steering them to second place in their first season in the Bundesliga to qualify for the Champions League. 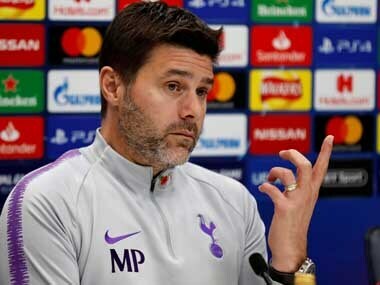 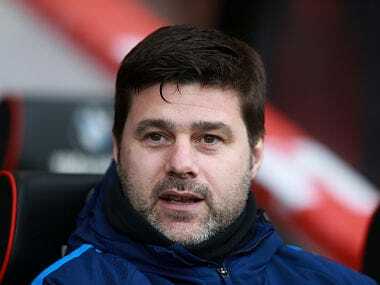 According to reports, Bayern's director of sport Hasan Salihamidzic has recommended Pochettino to club bosses Karl-Heinz Rummenigge and Uli Hoeness. 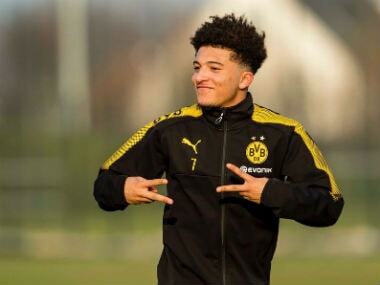 England Under-19 winger Jadon Sancho could return from injury for Borussia Dortmund at RB Leipzig on Saturday as coach Peter Stoeger looks to add more "power" to their game. 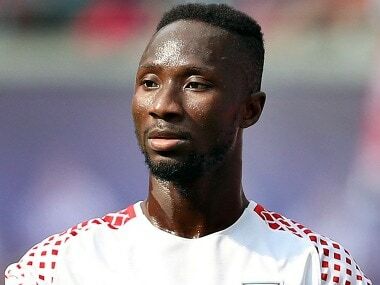 RB Leipzig boss Ralph Rangnick has ruled out letting key midfielder Naby Keita join Liverpool during the January transfer window, six months earlier than planned. 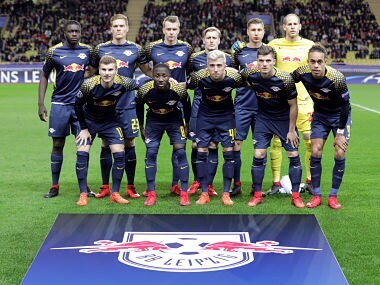 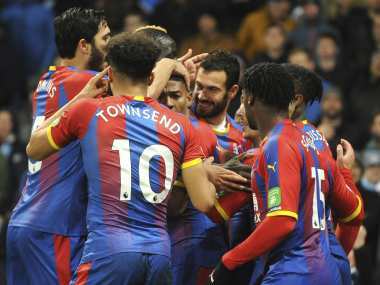 RB Leipzig have shown that they can compete at the top level of European football, coach Ralph Hasenhuettl said after the German club's 1-1 draw with Monaco on their Champions League debut on Wednesday.